Personally, I don't care whatever banner goes up, they all represent the site well. I'm curious as to what is the original sig that's on here. But if it's on here, then I don't think that there should be a contest for it. But I don't know what to vote for, they're all good, so I won't tell anyone who I voted for, mainly because I don't know what to vote for. So I'll try to vote for the best header. The Original Header is up right now! I vote for the original!!! Oh wait... I'm not allowed... Cuz I made that one too. I vote GFX Link because Zero's is a bit too crowded. 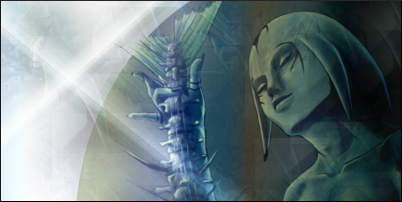 Mind you, Jeremy's banner isn't nearly up to par with what I'd expect of him -.-'. 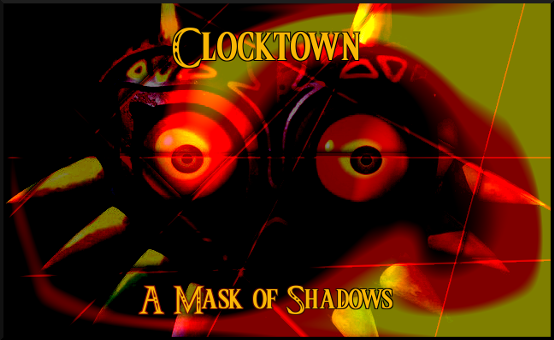 Subject: Re: Clocktown Header Contest Voting!